I’m convinced we all at least once in our lives questioned ourselves what is my heritage? If there is reliable and the best ancestry test to find out more about your family history? Not even being a genius in the history of the world we know that borders of countries were and are constantly changing, people have been traveling and exploring the world so probably our great grand parents also didn’t stay in the same little village their whole lives. Furthermore I think learning your family history and ancestry is an essential part of understanding yourself. And when you find out your roots you might confirm something you always wondered about, or reveal something you never knew. 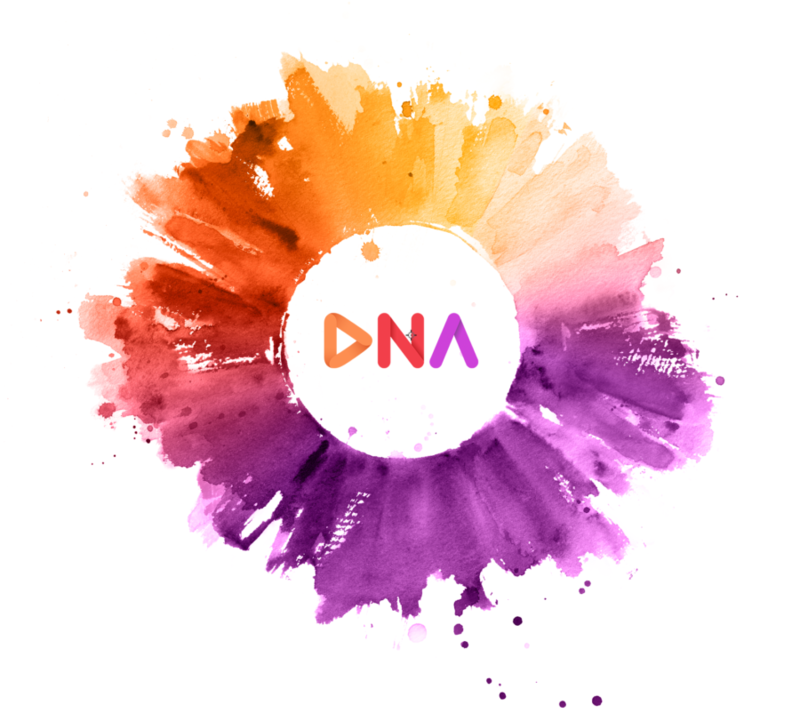 There are numerous DNA testing companies but I’ve discovered an affordable MyHeritage DNA kit. So thinking about all these vital life changing questions I decided to amaze my boyfriend with this original present so he can discover his DNA genealogy and ethnic origins. 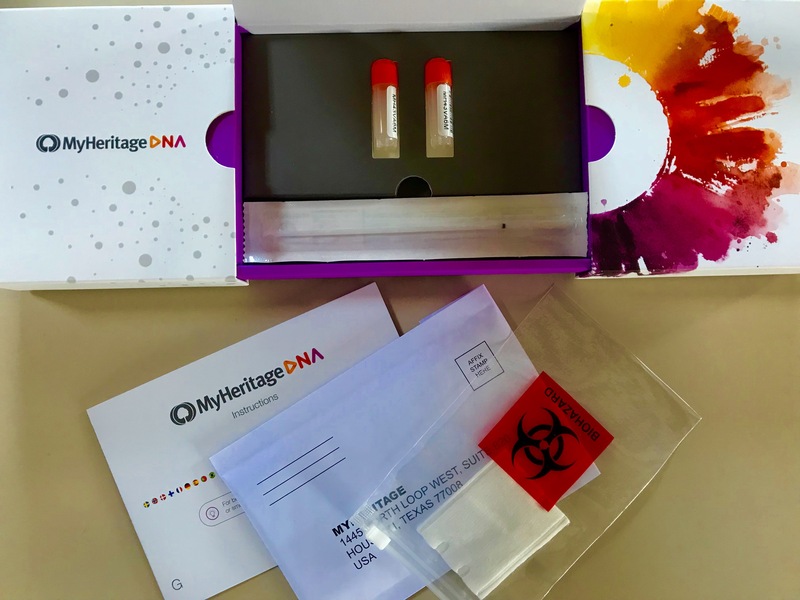 I’ve read DNA kit reviews and decided to go with ancestry DNA test kit from MyHeritage. It shows you with a simple DNA check great ancestry results like from which geographic regions and ethnic groups you come from. I saw that customers from all over the world can purchase it so I ordered one online. It was delivered within a few days. It was so simple to accomplish everything and the results were so interesting in the end that I couldn’t resist to order another one for myself too! 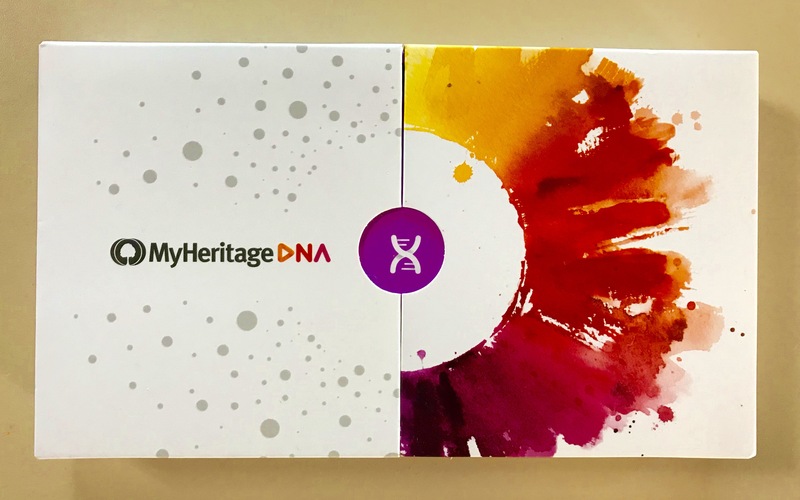 So how does ancestry DNA test kit of MyHeritage work? After ordering ancestry DNA test kit online as I mentioned before within few days you will receive modern and cleverly designed box. By the way if you want to send it as a gift you can also ship the DNA kit to the address of this lucky person. All instructions can be found within the box. 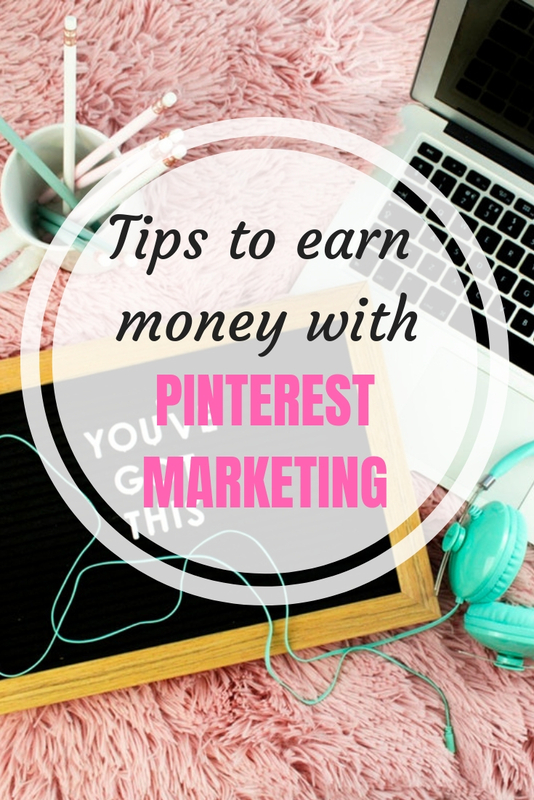 They are very simple, first of all activate your account with a few easy steps online. Afterwards use the sticks to scrape the inside of your cheeks for 1 minute each. It means no blood or any other tests should be provided, it’s pure saliva ethnicity test. The saliva samples will go into the special vials which you need to mail to the lab in enclosed envelope. You need to pay for porto costs so it depends on your country how much it will be. Anyhow it’s a little letter and in Belgium I’ve paid less than 5€. 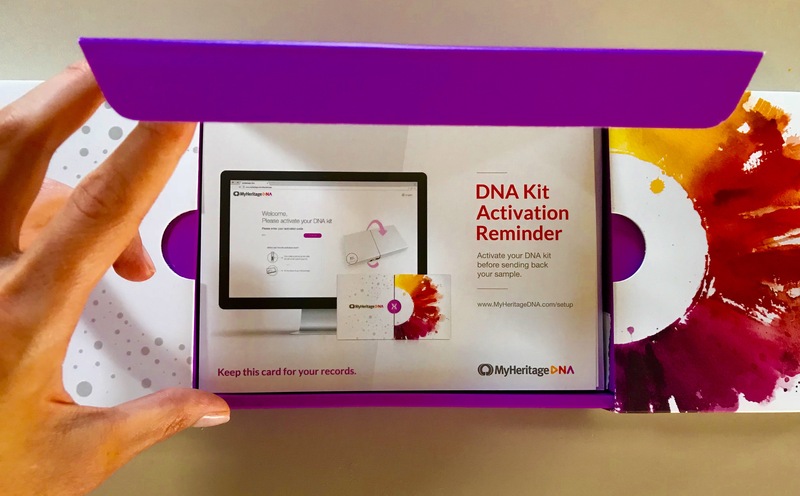 Within the first 2 weeks you will get an email from MyHeritage that your vials with saliva ethnicity test have arrived in the lab and after that it will take around another 3-4 weeks. You will be informed via email when your DNA ancestry results are ready to be viewed. And after your DNA analysis you might discover some surprises like I did! 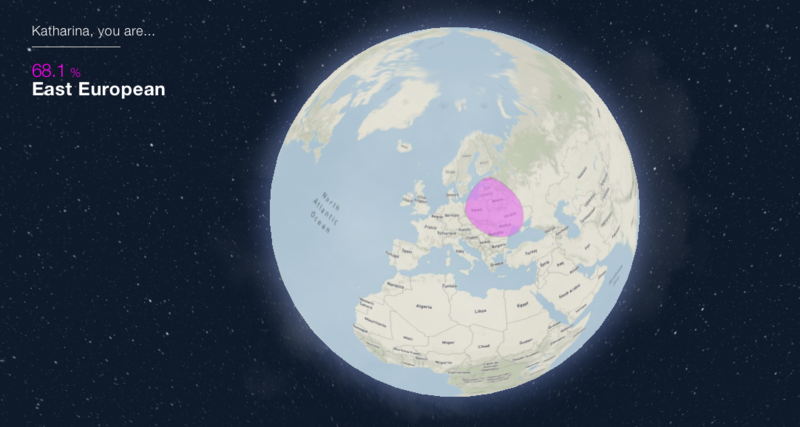 After viewing a little video presenting my ethnic origins and geographic regions I could look at my DNA results a little bit closer. I had no idea what’s my heritage could be. 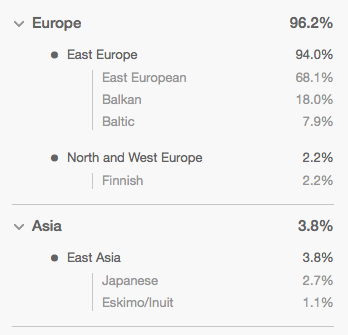 It was an unexpected surprise to discover that I have Japanese and Eskimo roots! I have no idea where it could come from but the 2,2% of Finnish ethnicity explains my affinity for cold Suomi and handsome Ville Valo. The other interesting thing is that you can find and connect with new relatives who share your DNA. Additionally you can create a family tree DNA results to uncover the full story of your family. I believe creating and building a family tree lets you leave a legacy for your children. Invaluable family history that could be lost forever can now be documented and passed from generation to generation. Isn’t it fantastic? It also makes sense to provide your parents with the DNA kit so you will gain additional information like which of your results is maternal or paternal. Good to know: Your siblings may get different results as you do because of the nature of genetic inheritance. 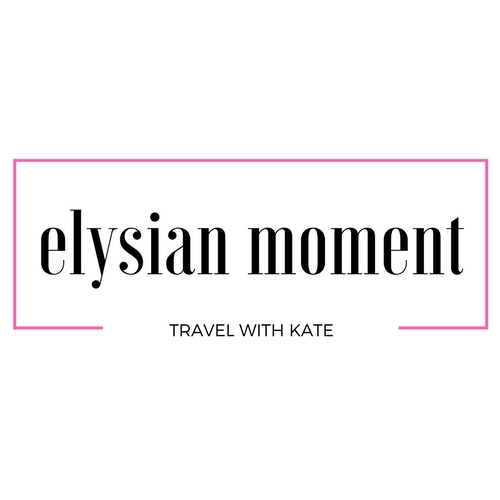 Use this coupon and you will get free shipping: ELYSIANMOMENT. Definitely try MyHeritage because it’s a best genealogy test and without any doubt it’s one of the most interesting and useful things to spend money. You can also give DNA origin test as a present because it’s something that will stay with you and your family forever.